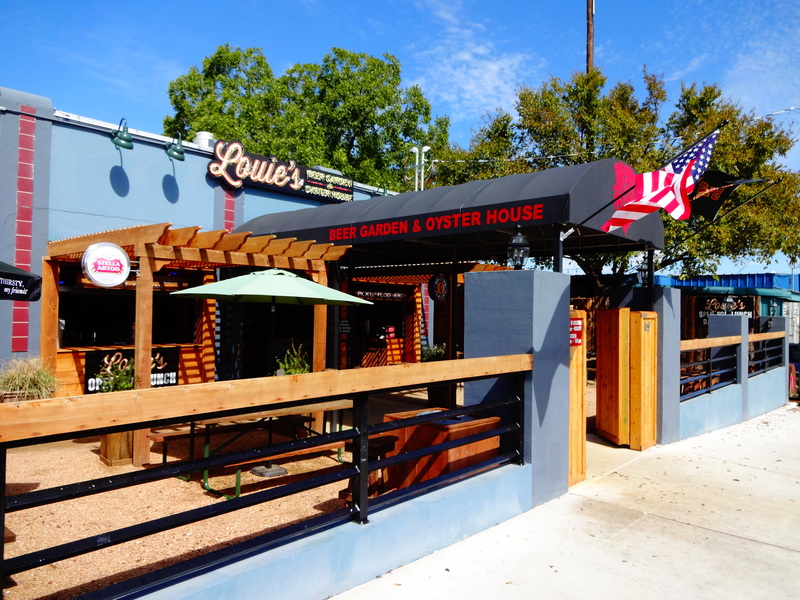 Today, the San Marcos Food Blog will be reviewing a brand new addition to the San Marcos Food scene that goes by Louie’s Oyster House and Beer Garden. This restaurant is a novelty to the San Marcos area as we do not have too many Seafood-based restaurants especially offering things like Oysters served several ways, Buttery Lobster Rolls, Fried Catfish, and a whole host of unique sauces that offer quite a delightful food experience. 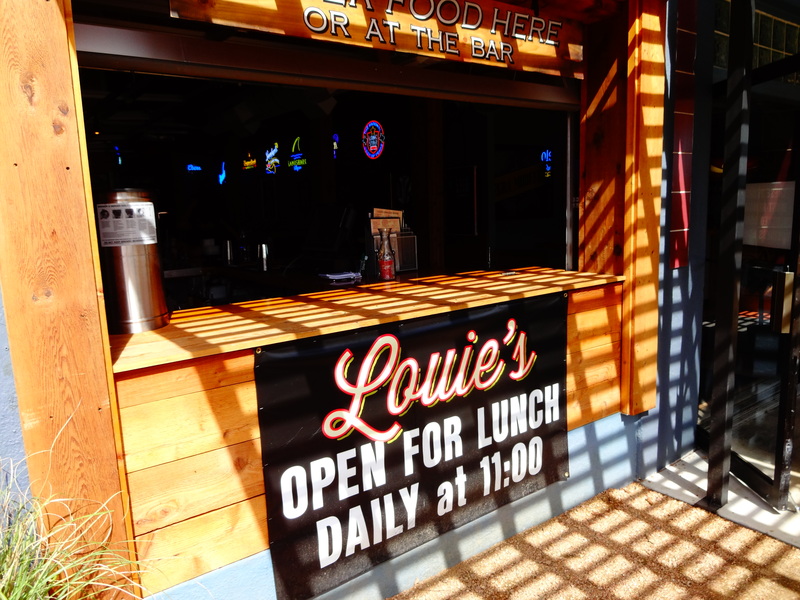 Louie’s opened up around the middle of 2013 with the goal of offering fresh, tasty seafood as well as a huge selection of on-tap beers in a friendly and welcoming environment. This place is in a pretty unique location that seems to offer quite a bit of options for the owners. The restaurant is definitely in an area that will allow it to expand and variate its services. They have quite a bit of area to expand or fit more people with picnic tables all around the outside of the bar area extending to the lot in front of and behind the main building. 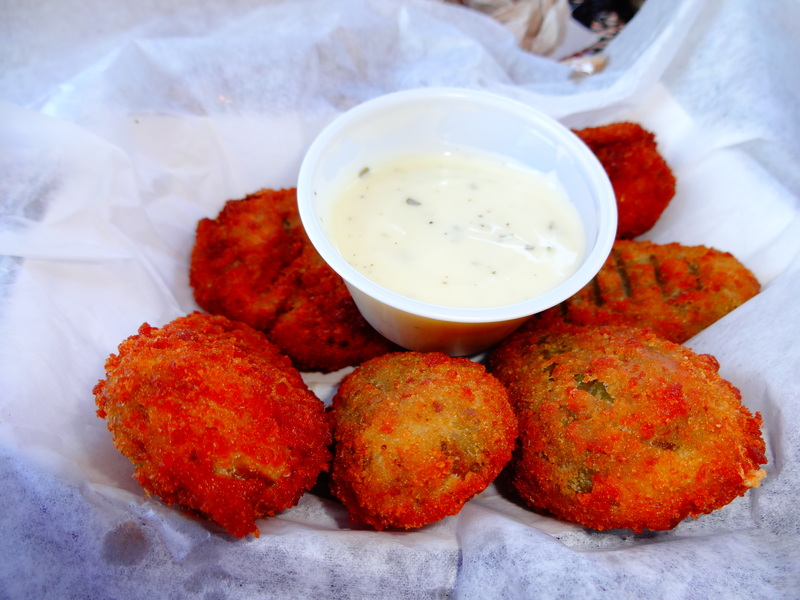 As far as the menu goes, they offer quite an awesome selection of items such as their Crab-stuffed Jalapenos, classic Boudin Balls, or their Shrimp Gumbo. I love that they offer Lobster Rolls as this is the only place in San Marcos to get one and they are quite good! They even have specialty food like blackened Alligator. Admittedly, I am really into their Fried Catfish and remoulade sauce. Additionally, Louie’s offers over 100+ Beers along with a full bar! Louies San Marcos was voted #1 Seafood in Hays County. Also received Runner-Up for Best Beer Spot in Hays County. 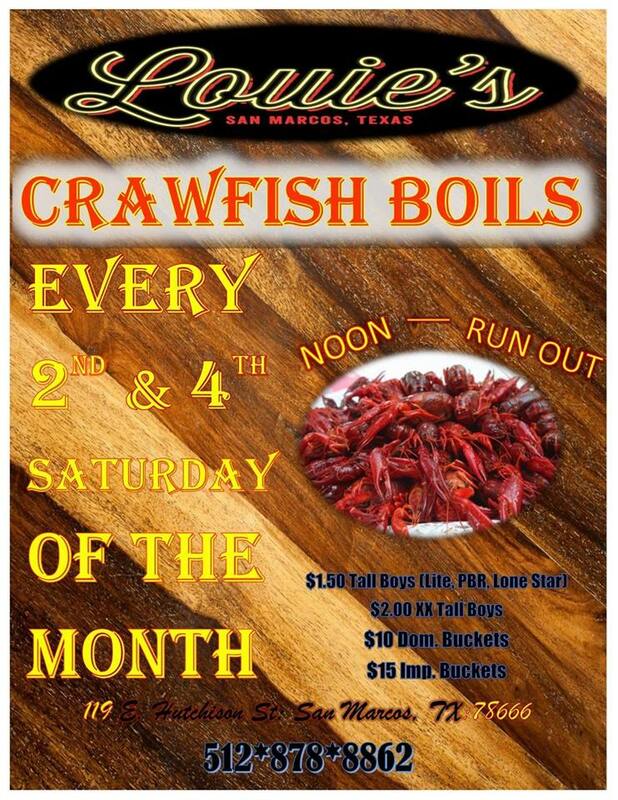 They even do a Crawfish Boil event every 2nd and 4th Saturday of each month! I started off by sampling several different menu items ranging from appetizers to entrees to get a general feel for the chef and his style. 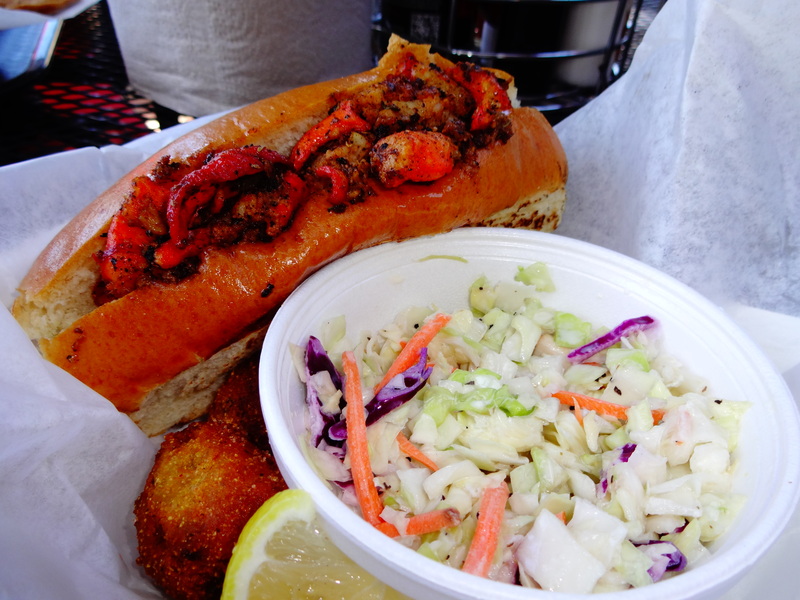 I ordered the following: Shrimp Gumbo, Street Fish Tacos, Blackened Lobster Roll, “Oysters Texan” which has bacon and Jalapeno. I have to say that I really enjoyed my meal and came away quite satisfied. 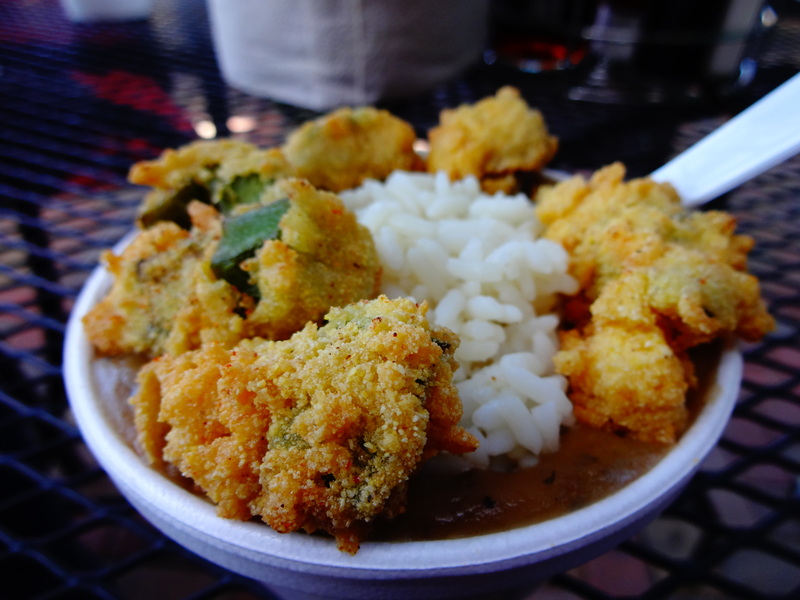 The gumbo was very well-balanced and the delicious and fresh fried okra on top was a good indicator that the chef was paying attention to detail as fried okra can be done very wrong very easily. Additionally, the fish tacos are among the best in town without a doubt.. I absolutely LOVE Lobster Rolls and this one was on a perfectly buttery and delicious roll and the lobster was so fresh-tasting as well as seasoned so deliciously. I am very excited to go back and try more menu items such as the Seafood Nachos or the Crab-stuffed Jalapenos.. This place has so much potential and after talking with the owners and the chef, I am quite optimistic as to how this restaurant will evolve and grow in San Marcos over the next couple years..
“….Louie’s Oyster House and Beer Garden is the premier place to relax with good food, great beer, and the best of friends, all right here in the beautiful one of a kind San Marcos Texas! Enjoy the outside ambiance or the inside enclosed bar, where your only worry will be narrowing down the infinite selections of what to drink, eat, and who to chat up a conversation with. An excellent place where the beer flows like wine and beautiful personalities instinctively flock to like the salmon of Capistrano. 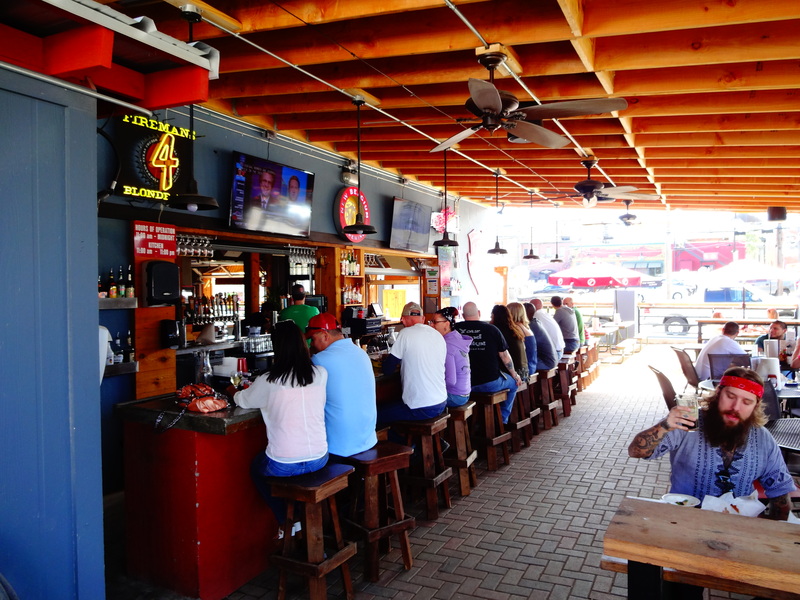 Located right by the square, 40 yards from Harpers Hall and Veranda, you will sprint over here in 4.2 seconds flat after you realize Louie’s offers over a hundred beers along with a full bar!